Simply put, a vow renewal is a way to celebrate your marriage. Perhaps you’ve made it to 2, 5, 10, 25 or 50 years together and you want the world to know you’d do it all over again in a heartbeat. Maybe you want to reaffirm your commitment to each other after a rough period in your relationship. I would absolutely love to celebrate your marriage or commitment to each other by putting together a beautiful ceremony that outlines your personalities. Let’s bring out the emotion, the fun, the good times and the bad and celebrate your journey together so you can both be proud of what you have achieved together. 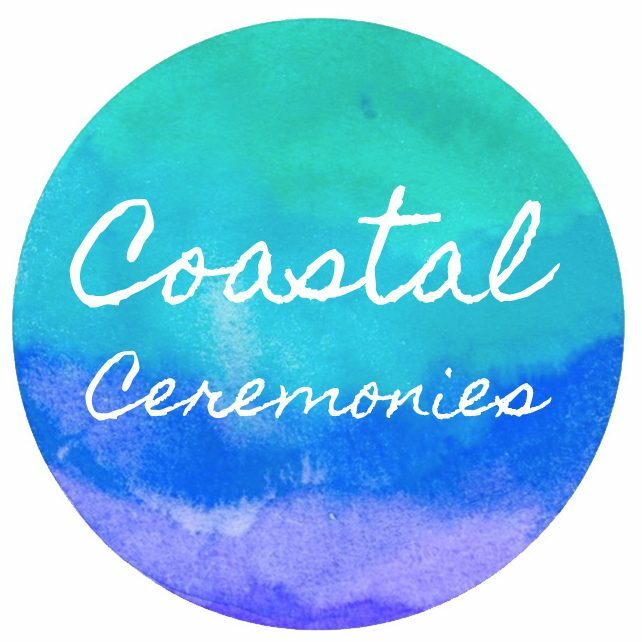 This is the type of ceremony that lends itself to including children, close friends and family……and of course all those stories and memories that you have both shared over the years. It is a chance to celebrate your love and commitment to each other so let’s have fun with it and make it truly special. ‘There is only one true happiness in this life, and that is to love and be loved.’ George Sand.